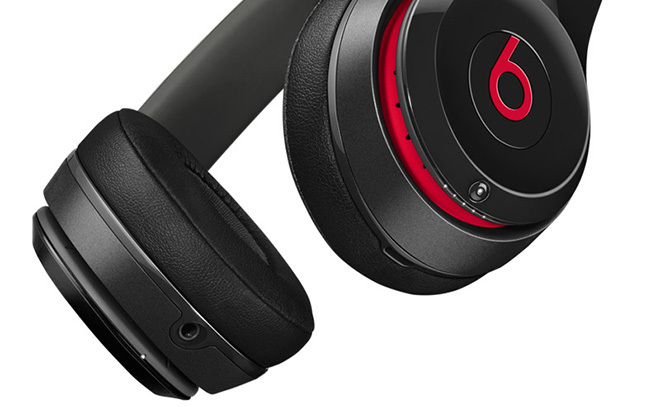 The Beats Solo2 Wireless headset feature the same design as its wired sibling. The newcomer’s Bluetooth connectivity gives it 30 feet of wireless range. Users can control calls and music playback via the “b” button on the side of the headset. Volume buttons are placed on its side. Battery life is said to be good for up to 12 hours of continuous playback. A bundled cable ensures that users can continue using the headphones even when there’s no juice left. 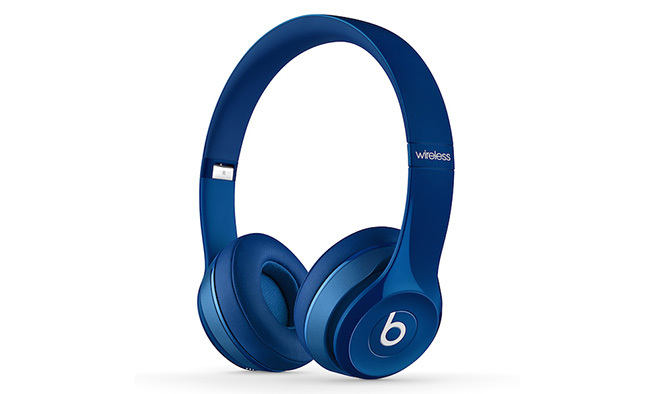 Beats Solo2 Wireless will be available later this month in plethora of colors, priced at the eye-watering $299.99. That’s $100 premium than the already pricey wired model.